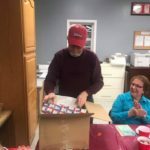 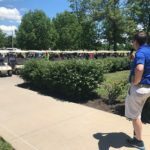 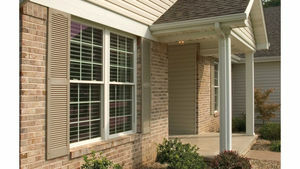 Mid-America – East Side Lumberyard Supply Co. Inc. 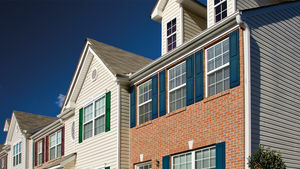 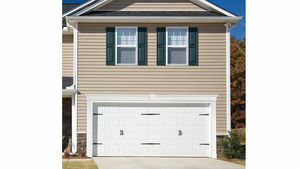 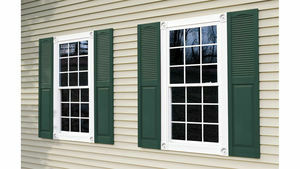 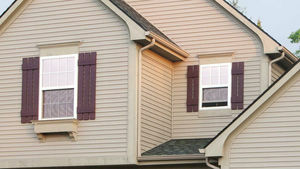 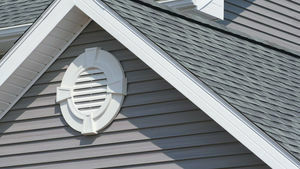 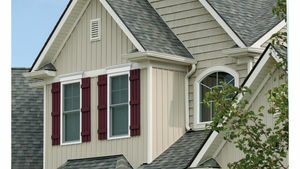 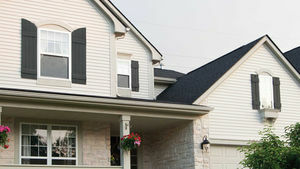 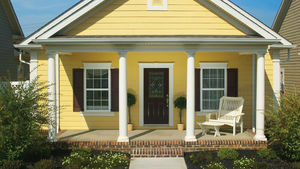 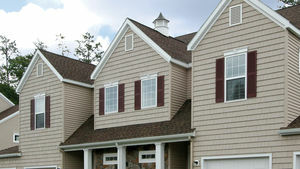 Create a striking first impression with Mid-America® siding components and exterior home products. 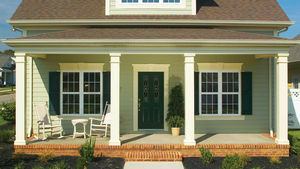 Mid-America products are designed to work together, giving you a more complete, finished look from the entry door to the outdoor electrical outlets. 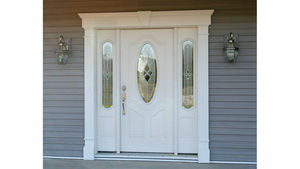 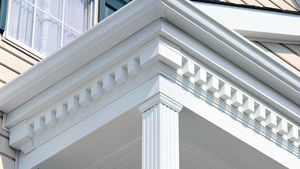 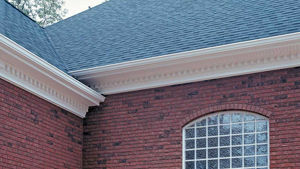 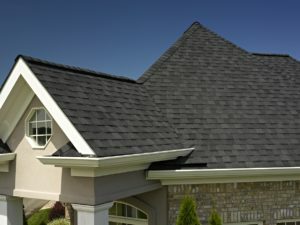 Every Mid-America product is engineered for durability, too, ensuring a beautiful lasting impression as well. 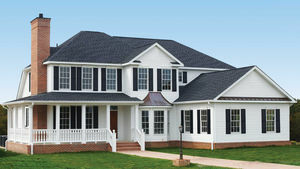 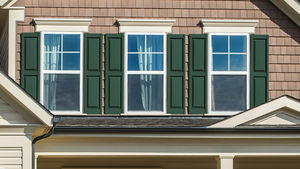 It’s our mission to provide exactly what homeowners, builders and contractors are looking for. 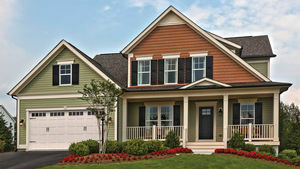 That’s why you’ll find an impressive range of sizes, colors and architectural styles that all come together to give each home a cohesive, finished look. 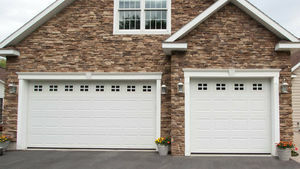 Whether used in a new or existing home, you’ll find that they are easy to install, low maintenance and provide lasting beauty.